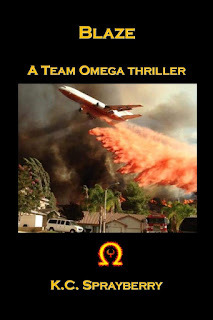 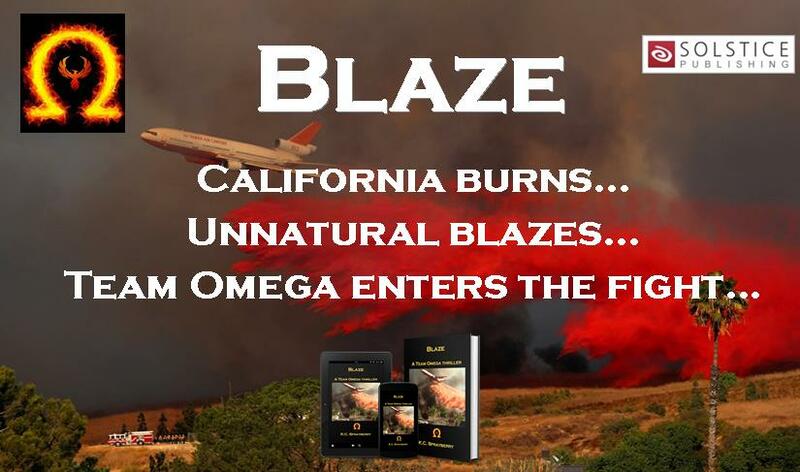 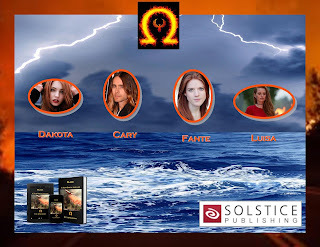 Blaze A Team Omega Thrilleris an exciting psychological thriller from best-selling author, K.C. 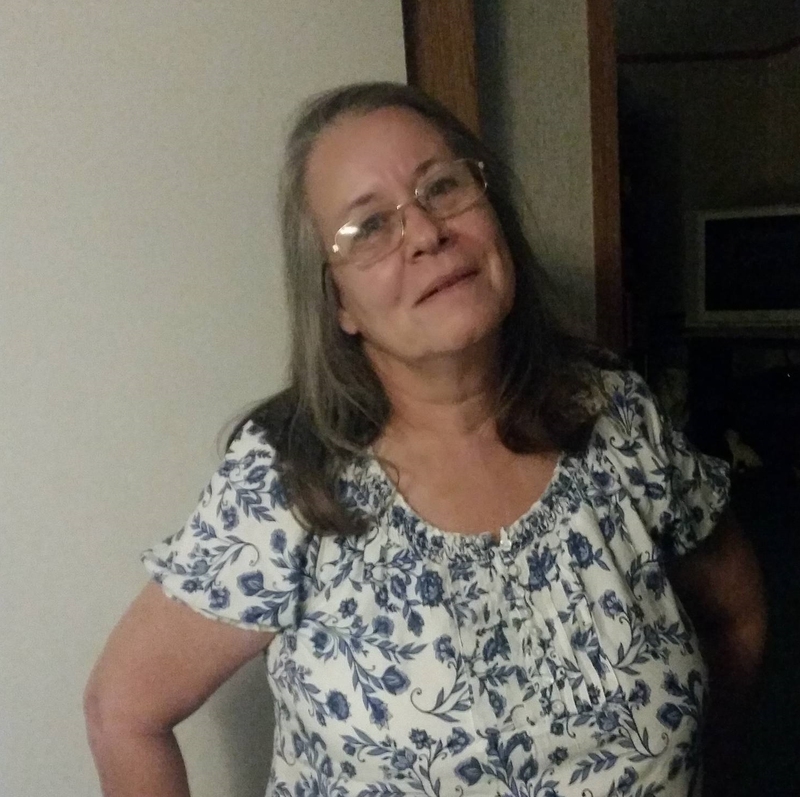 Sprayberry. This particular story has been in my to be completed files for sixteen years. 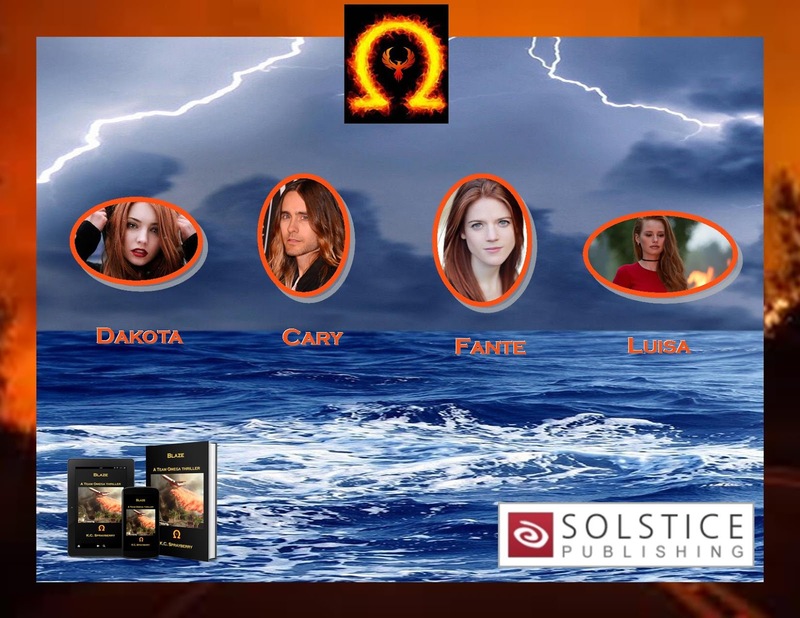 The concept was always a group of Elementals, individuals capable of manipulating earth, wind, water, and air to control wildfires, working together and sometimes against each other. 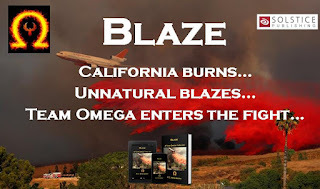 It wasn’t until I noticed a trend of brush fires in California, blazes that seemed almost unnatural, that I came up with the thrilling adventure this tale is now.